The LSII Series offers truck specific styling, premium components, and a unique lift assist system for user-friendly opening and closing. 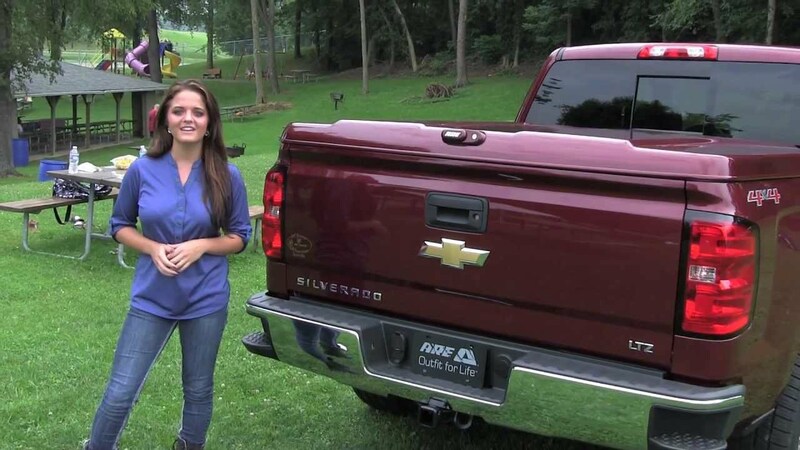 This industry leading tonneau cover is a best seller, and for good reason. Unique Lift Assist Continous front hinge allows for user-friendly opening and closing with the slam latch. The A.R.E. LSII Series tonneau cover comes completely assembled and can be quickly installed on your pickup. It can be easily installed with the built in clamps. Each product comes with easy to understand vehicle specific installation instructions. Please note: Installation is preferred through an A.R.E. dealer.